Frederica Storage is St. Simons Island and Sea Island’s most upscale storage facility. 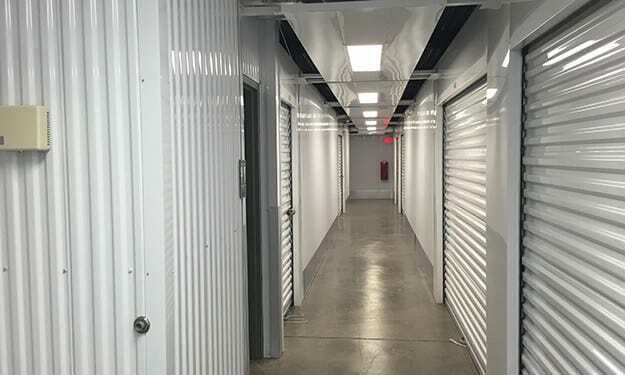 Our storage units are clean, convenient, and equipped with a number of security features designed to bring you peace of mind. Let us help you move into your new residential or commercial storage unit. For your convenience, large dollies are also available to make moving even easier. 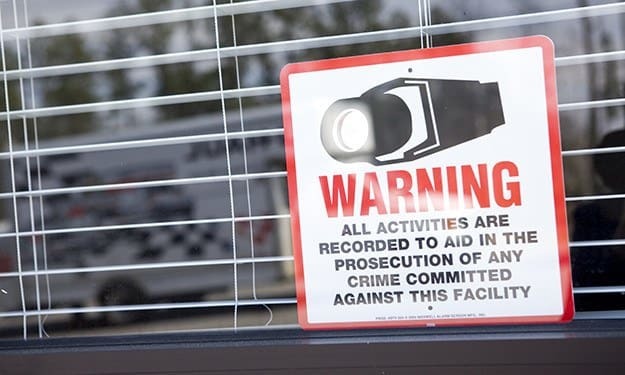 While there are many reasons to choose Frederica Storage to store your belongings, none is more compelling than the sense of security our facility provides. 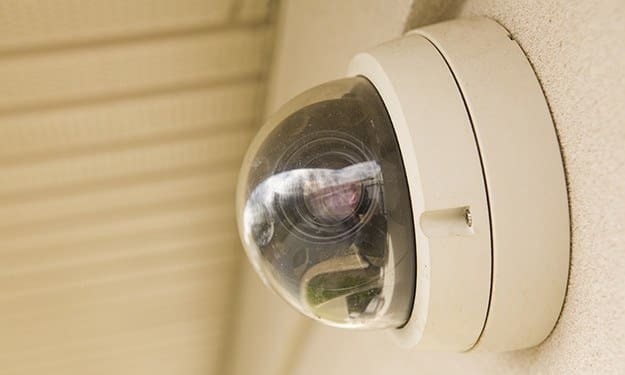 From electronic keypad doors and individualized access codes, to a state-of-the-art digital surveillance system, our features are as pleasing to the mind as our facility is to the eye. 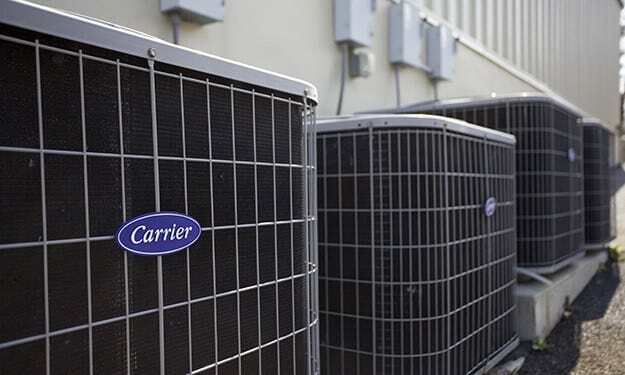 Visit us today to learn more about self storage on St. Simons Island and Sea Island, GA.
With air-conditioned storage units at Frederica Storage, the weather stays outside and your property is maintained at a steady temperature. Got heavy, bulky items to move in and out of your storage unit here at Frederica Storage? 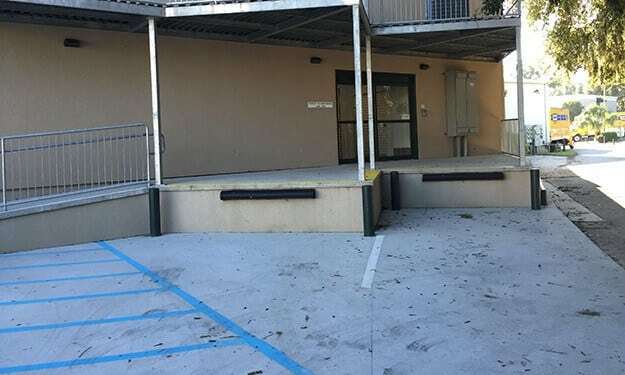 Use our new loading docks! With our recent renovations, you won't find a cleaner, more modern and secure self storage facility anywhere! Moving heavy items and a large number of boxes? 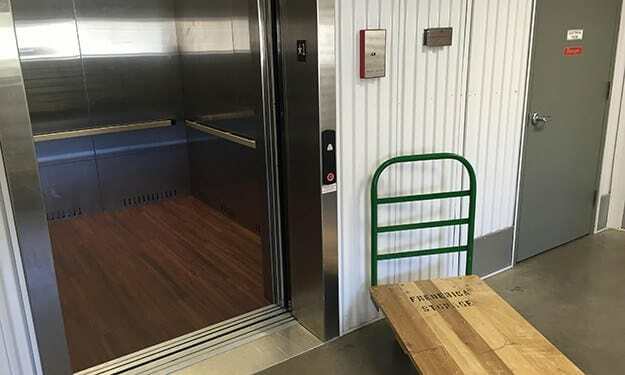 Let our dollies, carts, and elevators help conserve your strength and save your back from injury.